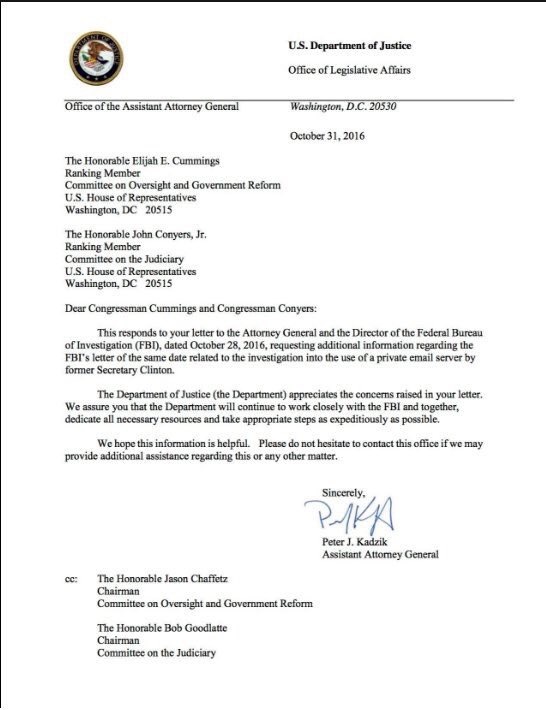 It has come to light through the #PodestaEmails that the assistant Attorney General of the Department of Justice, Peter Kadzik, who wrote today’s letter to congress from the DOJ informing them of their intent to fully investigate the Anthony Weiner case, just happens to be old Georgetown pals with John Podesta. Oh, and Kadzik was also one of the attorneys for Marc Rich, international arms dealing fugitive that Bill Clinton pardoned on his last day in office. 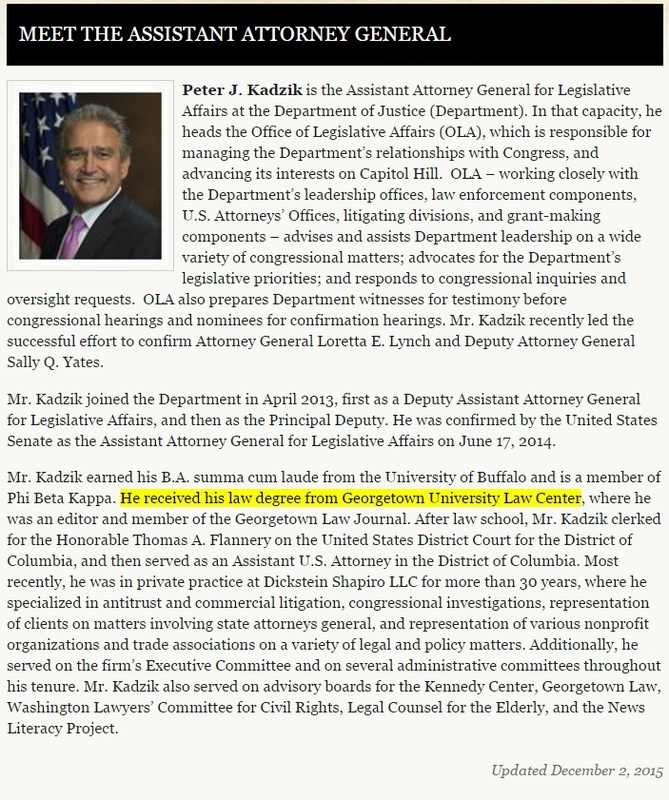 On Kadzik’s DOJ profile page, you will see he has had quite the illustrious career since receiving his law degree from Georgetown University Law Center. 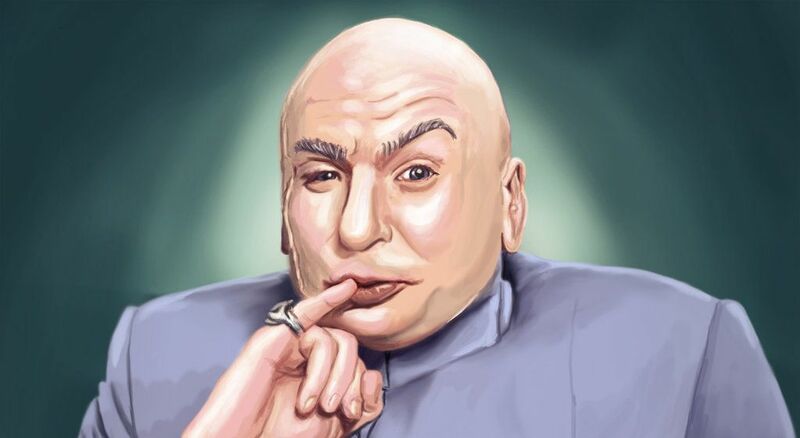 Maybe Podesta was just trying to pay Kadzik back with a meal for keeping him out of jail during the Lewinsky scandal? 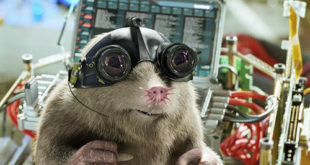 I’ll leave you to your own conclusions, but I’m sure the DOJ investigation will be of the utmost integrity.